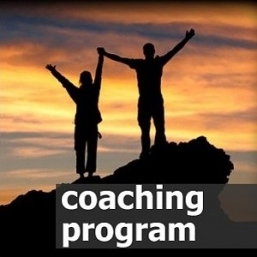 Transformational coaching can help you to maximaze your potential and become the best version of yourself so you can achieve extraordinary results. 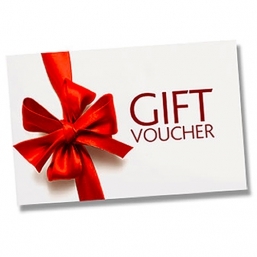 This 3 month package includes 6 sessions and will move you closer to your dreams. 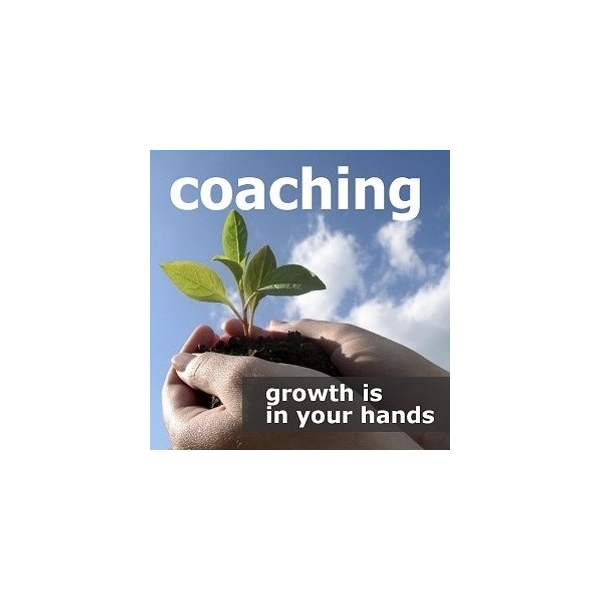 Coaching is a well established and highly effective method that can bring outstanding results in your business or personal life in a short period of time. I will help you to get into a right state of mind so you find the motivation to take the necessary action. I use my skills, experiences and intuition to understand the challenges you are facing in your personal and professional journey. Together we will consistantly improve the standards that you hold for yourself. We will work on your values, habbits and on your motivation so you could achieve more than you imagined. 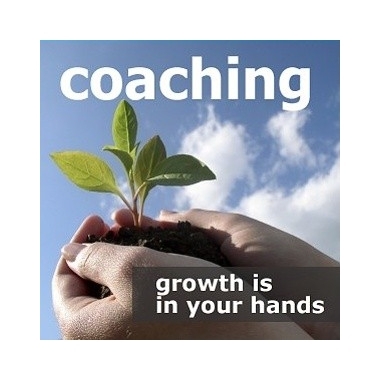 Coaching can give you an unbiased guidance when you are facing challenges in any area of your life. I will help you to clarify your goals and your vision. I will be there for you to shine light on your limiting belives and I will support you to step outside of your comfort zone to the growth zone. It is important for me that you feel safe and comfortable to discuss all the issues of your life that needs attention. I will create for you a pleasant and safe environment where everything will be kept strictly confidential. 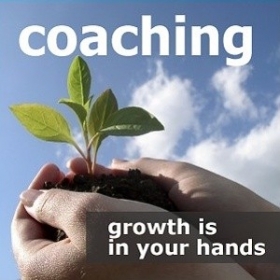 Our first session is complimentary (30 min) in order to establish that coaching is a right solution for you.